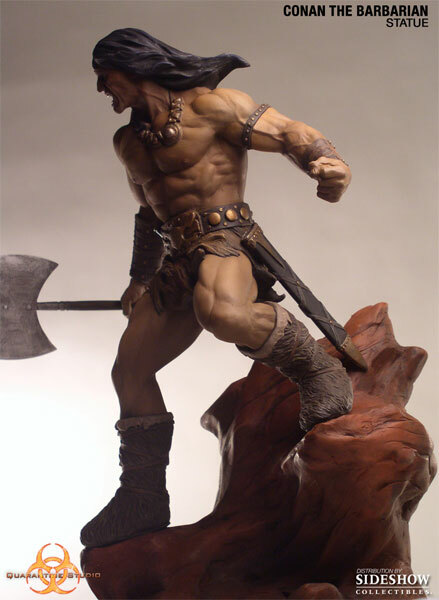 Limit of 1 per person. 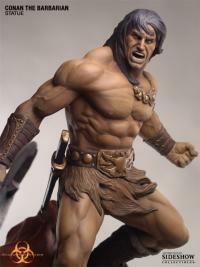 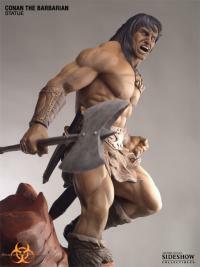 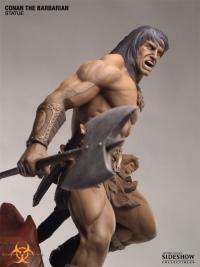 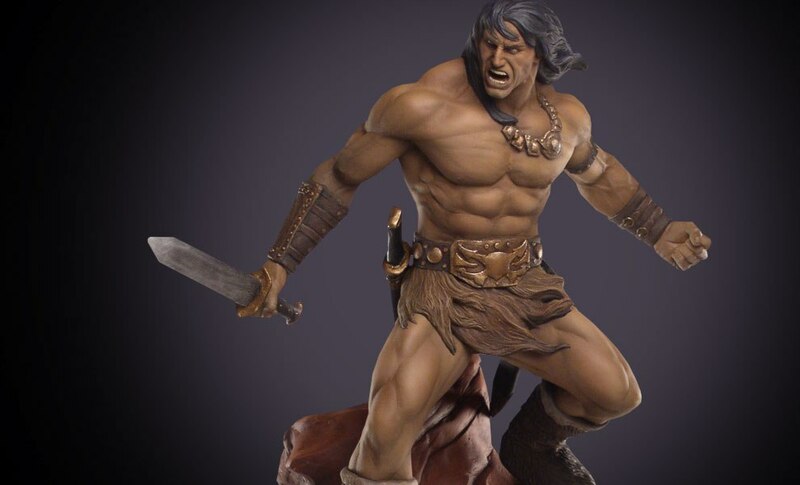 Sideshow Collectibles is proud to present Quarantine Studio's premier figure, Conan the Barbarian. 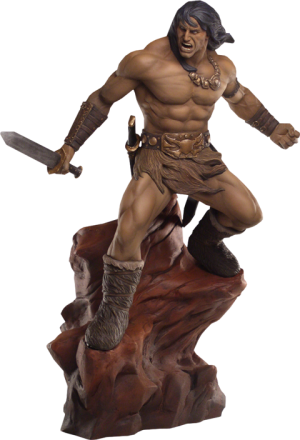 The statue was designed and sculpted by William Paquet, renowned for his countless masterpieces in the collectibles industry. 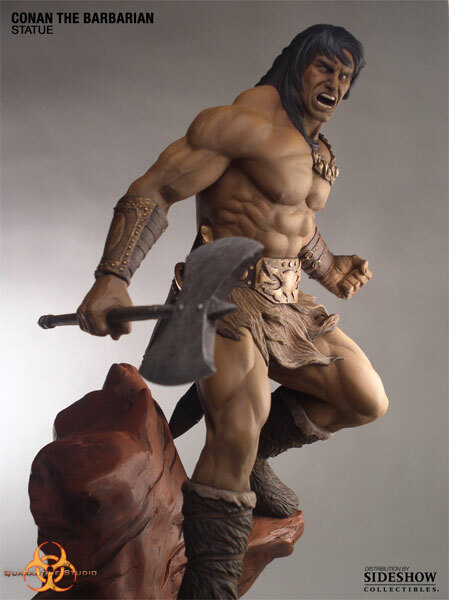 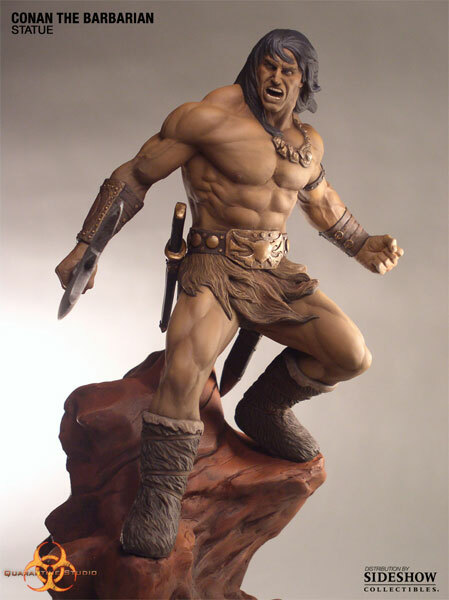 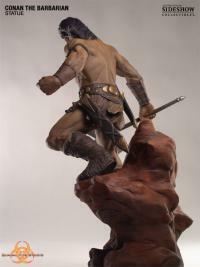 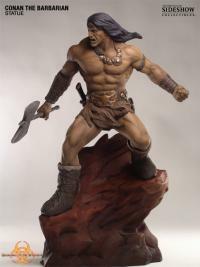 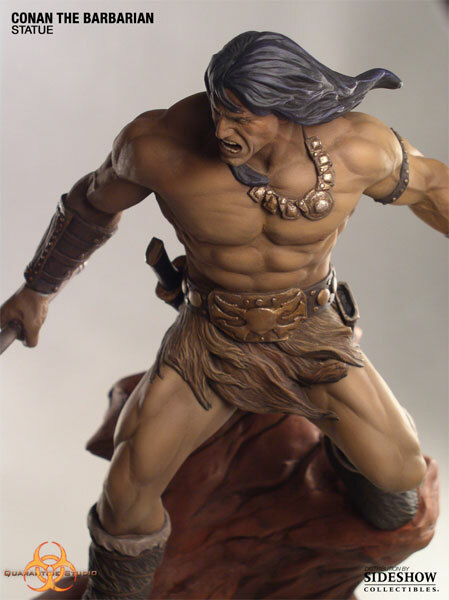 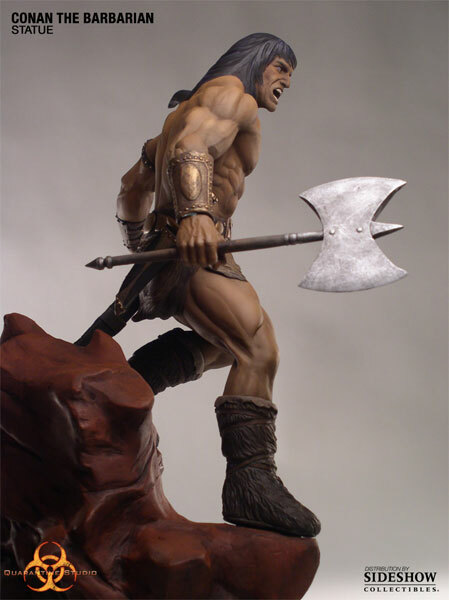 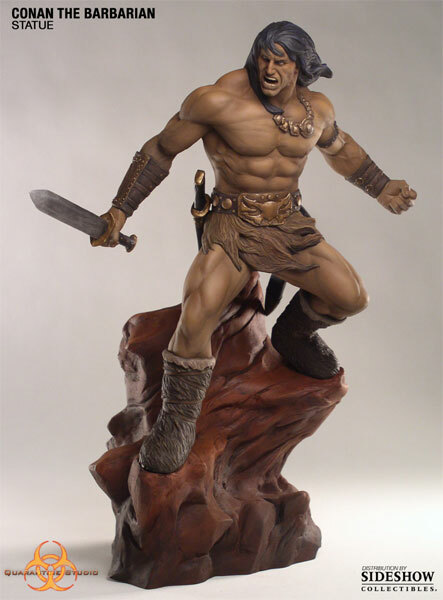 Poised to strike atop a rocky landscaped base and standing 14 inches high, Conan the Barbarian is hand-painted, cast in polyresin and comes in a handsome collector's box. 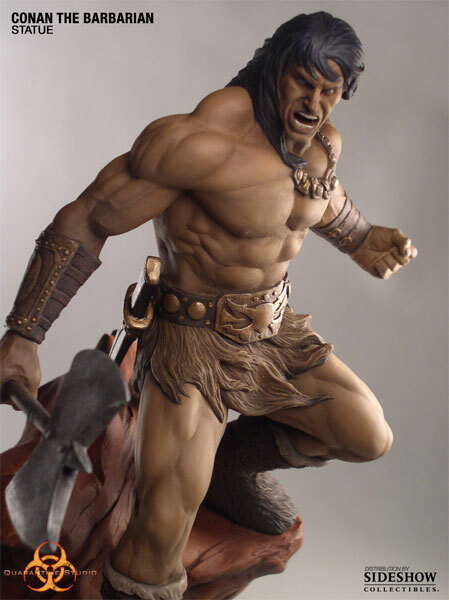 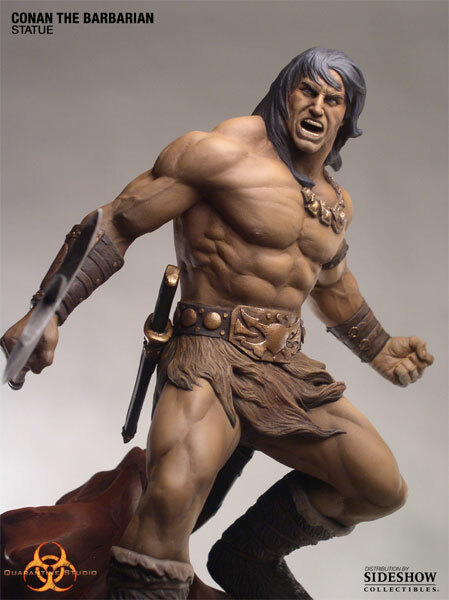 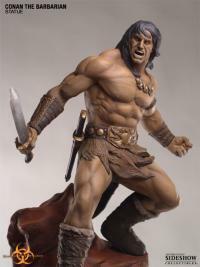 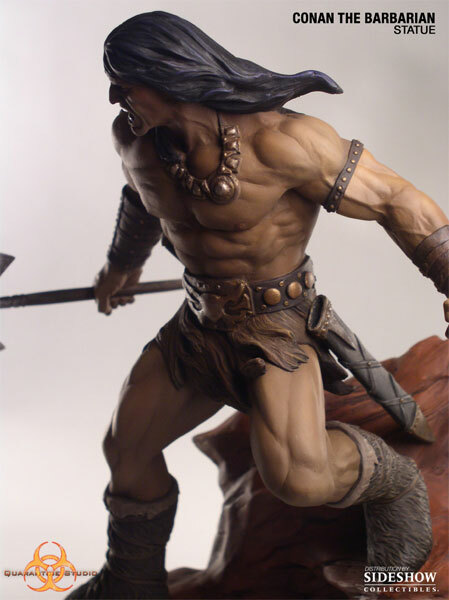 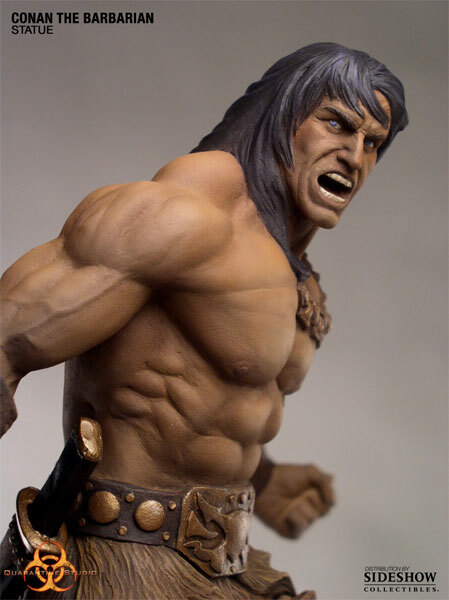 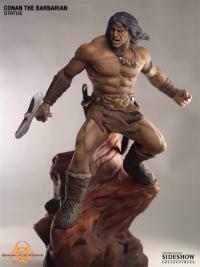 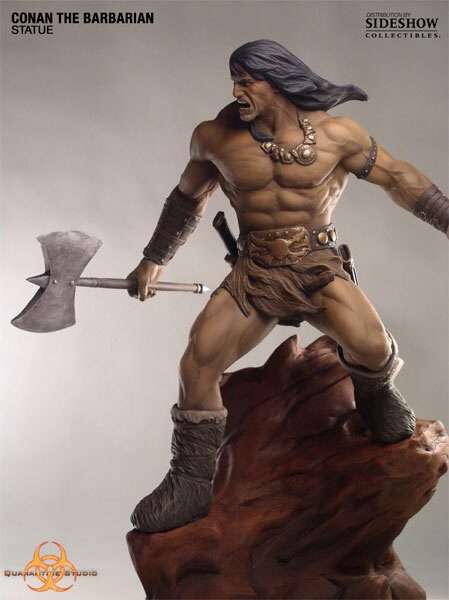 The Conan the Barbarian Statue is an outstanding addition to any collection. 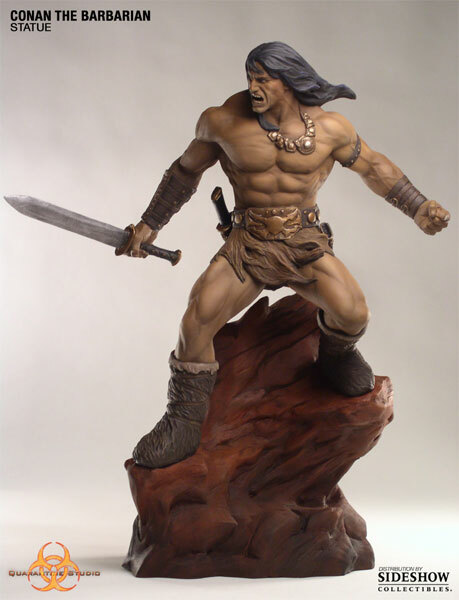 Award-winning customer support with a 30-day guarantee. Pay as little as $70.00/mo. Already own it? Tell us what you think! We love to hear from our collectors. 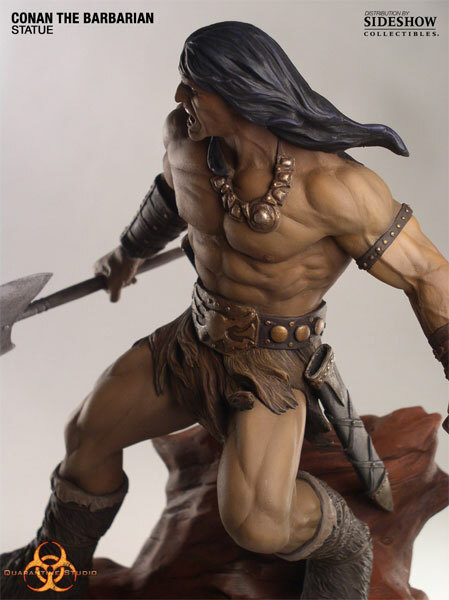 Use the form here to leave product feedback and tell your fellow collectors about this piece.